A basic level of fitness is required to complete the practical elements of the sessions. Download and fill in the course forms (declarations) before booking. Are you looking for a team building session that will really push the boundaries? Do you want team members to really gain from the experience as well as enjoy it? If you want to develop a group of employees into a highly functioning team whilst pushing what they believe is achievable then look no further. At The Maritime Skills Academy we use real Marine Survival Training to put groups through their paces but still maintain the core principals of any team building event. Team work takes on a whole new meaning, when NOT using it can mean the difference between life and death. Using our state-of-the-art training facilities your team can take part in a realistic life raft launch, rescue casualties from the sea survival pool, enter a burning ship module, carry out firefighting procedures and even launch and operate a fully enclosed lifeboat in the marina. Practical exercises provide each delegate with the opportunity to build their own confidence, increase their trust and confidence in others and find strengths they didn’t know they had.  All sessions will be run by The Maritime Skills Academy trainers who have a wealth of industry knowledge and will ensure this team building session will be like no other. - Life Jacket Water Entry - each delegate will don a life jacket and enter the water from the pool side and demonstrate three methods of casualty handling in the water both in pairs and as a group. - Life Raft Task - delegates will enter, use and leave a life raft safely and learn about maintaining survivability. - Buoy Challenge - a “Breeches Buoy” system will be rigged for the safe transferal of all other team/crew members to the raft. - High Level Water Entry (for those that wish to) - a confidence based exercise where delegates can enter the water from the top deck (3.4m) using the already practiced safe technique with team encouragement and celebration. - Search & Rescue Exercise - delegates will practice low visibility search techniques in a simulated space creating a great spectacle. - Casualty Handling - in teams’ delegates will learn and carry out safe casualty handling techniques and move around our three deck fire module. - Hose Management - delegates will run out, charge and utilise hoses then drain down, roll and stow equipment properly. - Breathing Apparatus & PPE Challenge - delegates in teams will assist a fire team in donning all the required equipment and completing all of the safety checks. - Firefighting Task - all previous visited disciplines can be put together to prepare a fire team, fight a fire, search for and rescue a casualty utilising team member strengths and man management. Trainer to delegate ratios will depend on activities agreed upon. Upon completion of the day you will be presented with an original certificate.